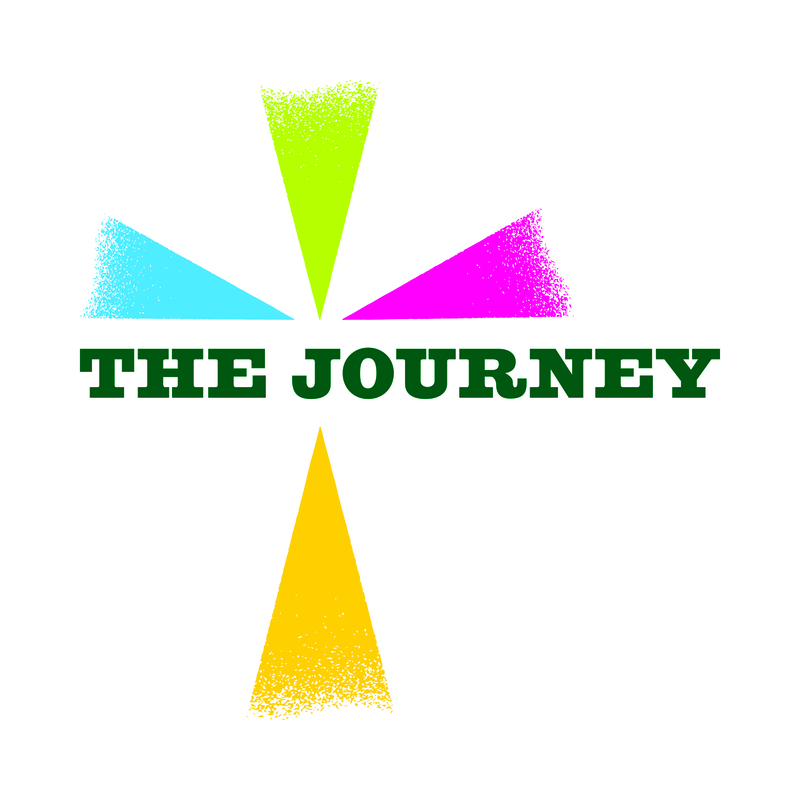 The Journey/El Camino is a new pastoral tool to help individuals deepen their personal relationship with Christ. Click Here to view an introductory video and explore the program! 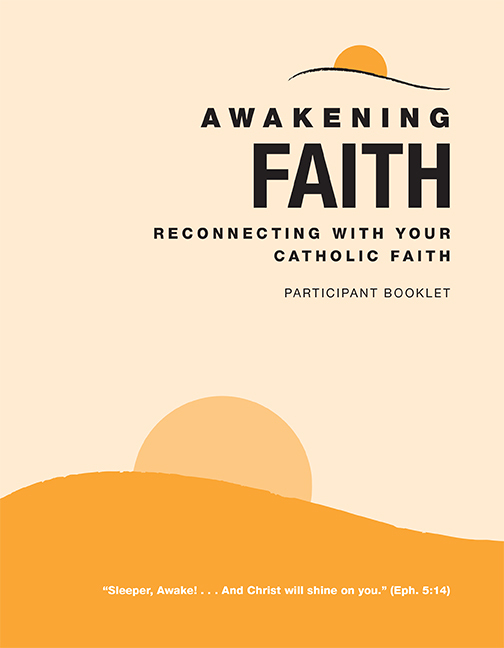 Check out the new edition of Awakening Faith. 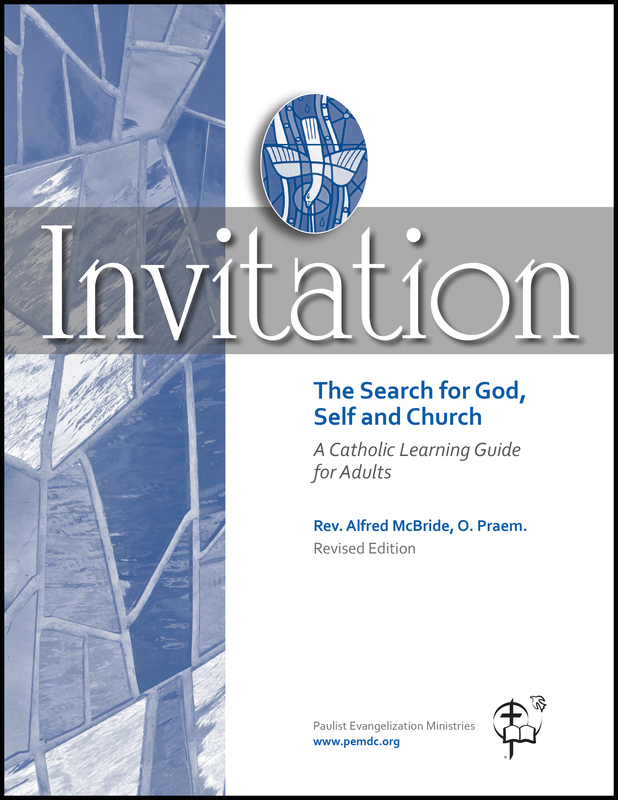 Our most popular resource, Invitation, has a new look and edition. The Boston Pilot reviews Encountering the Living God. Read Here.